China will explore the establishment of a third-party quality accreditation and evaluation system for private schools, according to the Ministry of Education. Applying the evaluation results, private schools will be guided to better serve social needs and deepen reform, said a 2019 work plan for the sector unveiled by the ministry yesterday. The government supports high-level private schools with distinctive characteristics to cultivate their own disciplines, majors, courses, teachers and management system to improve the overall quality of education, according to the plan. China will also promote the building of a social credit system for private education, it said. Measures include improving the incentives and disciplinary mechanisms for education credit, exploring a credit archive system, enhancing information disclosure and strengthening social supervision. 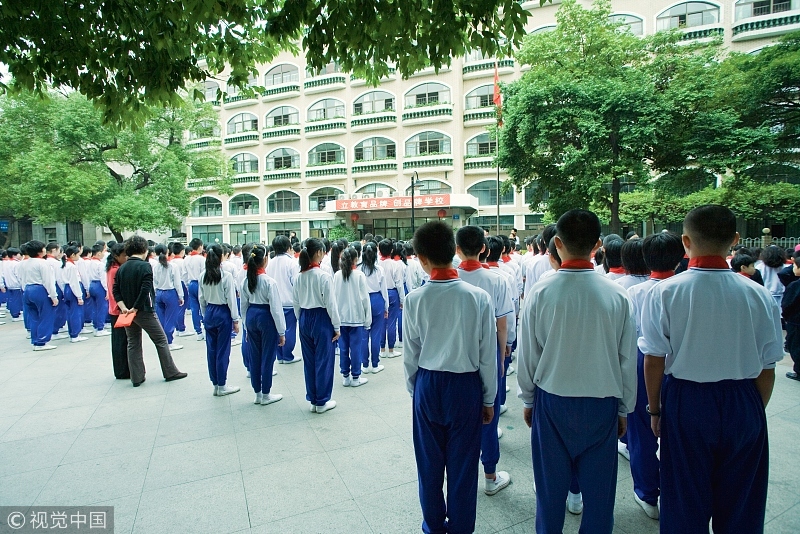 With nearly 54 million students on campus, China had 183,500 private schools in 2018, accounting for over 35 percent of the total number of schools nationwide. Meanwhile, China has launched a program to establish chief teachers at middle and primary schools in rural areas in central and west China, the ministry said. The program is to cultivate a rank of leading talent in basic education in those areas, the ministry said. The positions will be open to all county-level middle and primary school teachers. Chief teachers will be given three-year contracts and will be encouraged to further explore and innovate their educational concepts and methods, in order to lift the quality of education in central and western rural areas, according to the circular. The provinces of Anhui, Henan, Shaanxi and Gansu will become the pilot regions of the program this year, and each of them will pick five cities or counties with a relatively poorer economy to carry out the program. 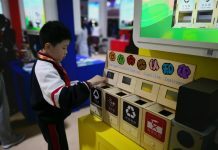 Based on the experience drawn from these pilot regions, the program will be launched in central and western Chinese provinces in the next phase, the circular said. Also, students from poor areas will enjoy favorable policies when they apply for universities in 2019. The poverty-stricken counties entitled to special enrollment plans will continue to enjoy such policies in 2019, even if they have already shaken off poverty. In addition, those who are found to do so will be suspended from sitting various national education-related examinations for one to three years. China will develop about 10,000 “first-class” undergraduate programs at the state level and another 10,000 such programs at the provincial level by 2021. These programs will be set up at different universities and colleges around the country.